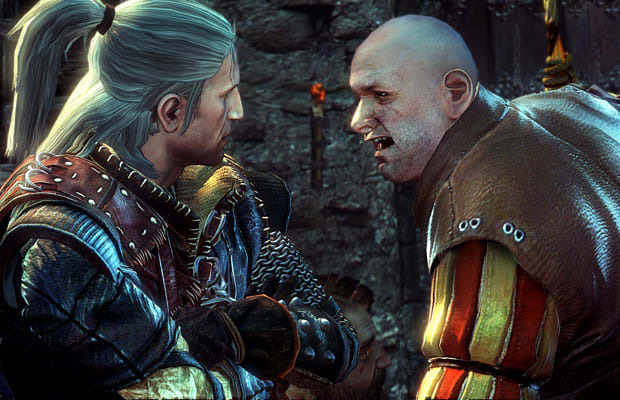 CD Projekt has just shot out a press release to let the world know that The Witcher has sold more than 4 million copies as a series, including The The Witcher 2: Assassins of Kingsa. The first game is available on PC and Mac, while the sequel is out on PC and Xbox 360, with a Mac version in the works. Woah, woah, woah, Badowski! Maybe we don&apos;t like RPGs! Does that mean we&apos;re not true gamers? We jest. Of course we like RPGS. in fact, here&apos;s hoping that CD Projekt&apos;s next franchise, based on the Cyberpunk universe, does equally well. Are you as pumped for that? Tell us in the comments or on Twitter.